Prestige Roofing Group specializes in commercial and industrial roofing and is highly qualified in the installation of all major roofing systems including: built-up, modified, standing seam sheet metal and all single-ply systems for both new construction and re-roofing. Prestige Roofing Group's commitment to service continues long after the initial installation. Our team includes dedicated, full-time service personnel Prestige Roofing Group customers can rely on us to provide a quick response and to remedy any immediate roofing emergency. 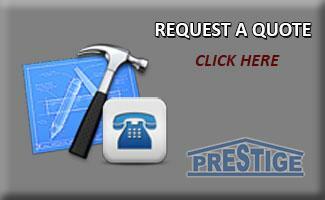 Complete this form to request a quote | A representative from Prestige Roofing Group will respond within 24 hours. Thank you for contacting Prestige Roofing Group, a representative will contact you shortly.